My partner and I are architectural tourists. We are captivated by old houses and love to view them through a lens of culture and history. 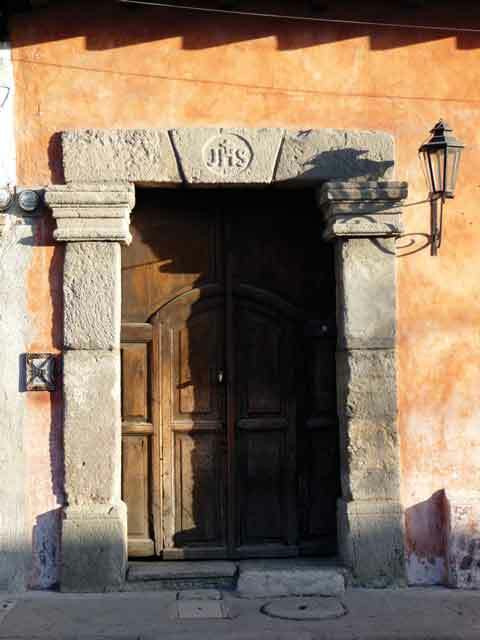 We came here to learn how history and domestic life merged to create the houses of this old Spanish colonial city. Why do they look the way they do, and how have they changed over time? 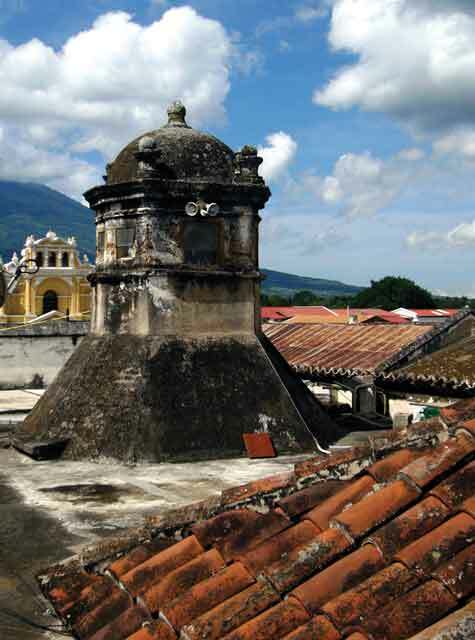 We began with the 16th-century Spanish colonial capital of Central America, Santiago de los Caballeros de Guatemala, now known as La Antigua Guatemala. Natural disaster played a big role in shaping the houses of Santiago. From its founding in 1532, the city was rattled and buildings were tumbled repeatedly by earthquakes. Time after time the resilient citizens repaired and rebuilt the houses with ever-stronger materials and techniques. The year 1773 was disastrous for Santiago. Three severe earthquakes hit the city, which by that time had more than 60,000 inhabitants. The Spanish citizens were ordered by the Captains General to move to a new capital, Guatemala City (La Nueva Guatemala de la Asunción). Only the poorest families and the large indigenous Mayan population remained, moving into fragments of houses left standing. Had the earthquakes never happened, La Antigua would be at a vastly different city today, modernized and teeming with people and big-city problems. As it was, it sat forgotten, its old houses undisturbed, for the next 100 years. In the mid-19th century, coffee was planted in the surrounding hills, and, as the coffee trade grew, people began returning to the old city. The new Antigüeños moved into the old houses and began to fix them up in keeping with colonial styles. But as the 20th century progressed, houses were being divided amongst family members. Having survived 300 years of natural disaster, the old houses were no match for the new onslaught. Clearly they needed help. In 1944 the Guatemalan government declared the city a national monument. 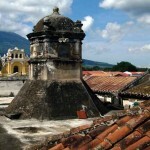 But it wasn’t until 1969 that laws were enacted to support preservation measures and the Consejo Nacional para la Protección de La Antigua Guatemala was established to protect and preserve the city and its buildings. Preservation issues reached critical mass in 1976 after a severe earthquake damaged 20 percent of the city. In 1978 Antigua was deemed a UNESCO World Culture Heritage Site, and by the late 1990s, flocks of camera-toting tourists were bringing a new economy and with it, new preservation challenges. 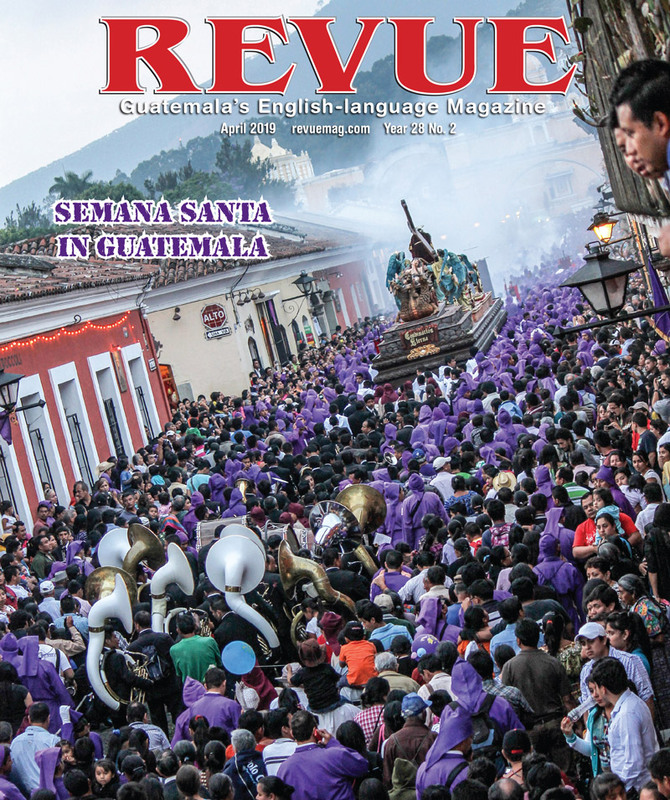 In 1999, the group Salvemos Antigua was founded to strengthen efforts to preserve the city’s character. To the delight of visitors today, the houses of Antigua offer a photo-op of the first order. As one gazes up cobbled streets, it’s not hard to visualize life in colonial times. Cascades ones for foot traffic and tiny doors at eye level served as peepholes. 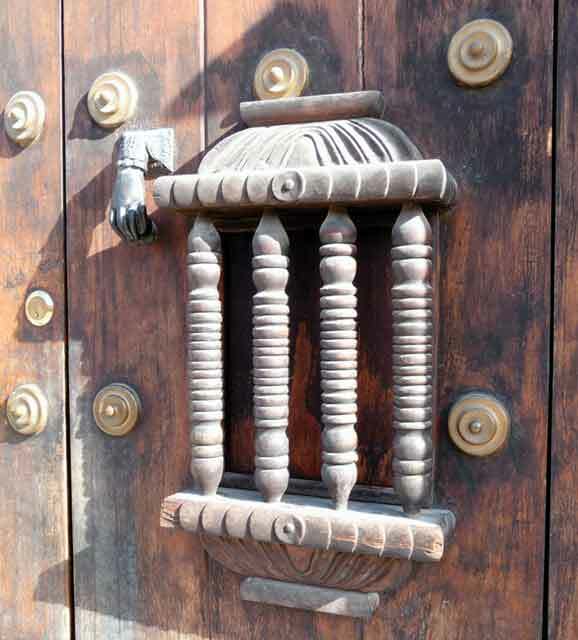 Bronze knockers and iron hinges, latches and other hardware adorned the doors. 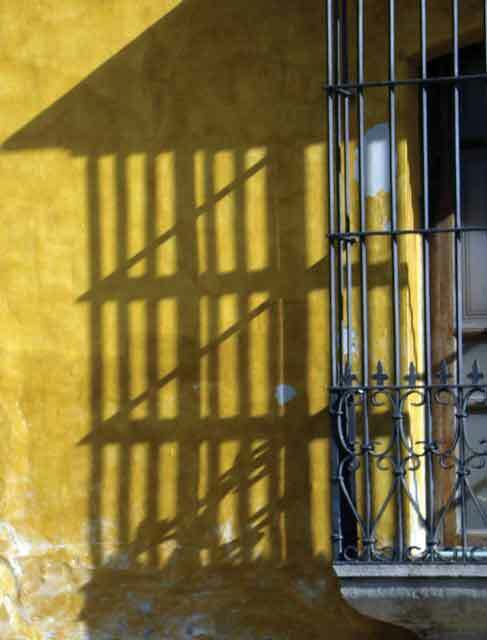 Tall, grilled windows with stone bases called repisas de piedra are characteristic of Antigua. 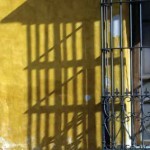 For privacy, the earliest houses had windows with shutters, while today one sees grilles of wrought iron. 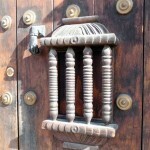 Most authentic are the rejas de madera which are grilles of turned wood spindles. The patio fountain is a vestige of colonial times that adorns most old and new houses. 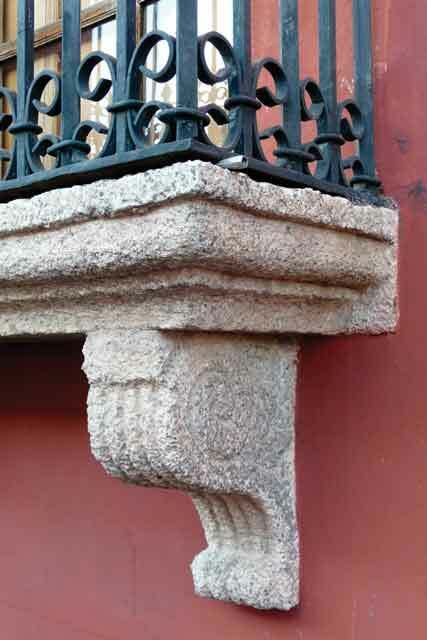 In the 16th century, water flowed from the hills to the city’s edge and through brick and clay pipes into fountains and búcaros, often elaborately decorated, and into a utilitarian double or triple sink called a pila. 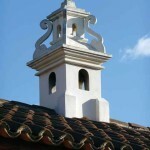 The domed octagonal cupolas called chimeneas that rise from city rooftops were built to draw smoke and heat from kitchen fires. 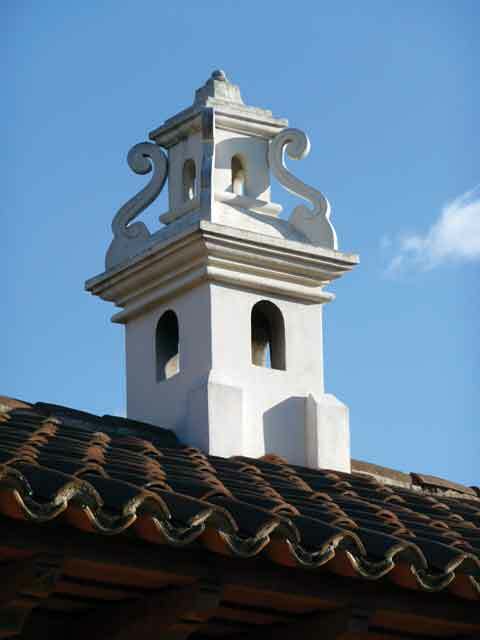 Brilliant against the clear blue skies, these white cupolas are another classic image of the city. Few early houses exist in their original forms. 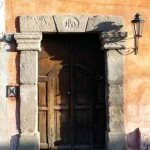 Over the centuries, large houses were divided into smaller ones and old windows turned into new doorways. New houses were built within large patios and on plots of land formerly farmed. With every earthquake, the city lost some of its old houses permanently, and those destroyed became scrap yards of materials for the ones remaining. After the 1773 evacuation, doors, hardware, tiles, furniture and even columns were carried over the mountains to the new capital. Through the years, parts of houses were shuffled and styles mixed, making them difficult to date. The houses were continually altered to reflect new fashions and trends. In the late 1600s, Baroque curves and ornamentation began to appear. Carvers turned stone and wood into fanciful figures and elaborate designs, and arches and crowns replaced straight lines. Windows took on complex shapes, and glazed Spanish tile adorned fountains and windowsills. In the 19th century, patios were repurposed for pleasure, with curving masonry flower beds and ornamental plants. 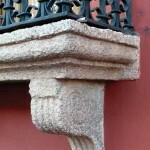 Cement added the look of carved stone to fountains and doorways. As the houses are adapted to 21st century living, their evolution continues. While many have been converted to hotels and restaurants, private homes still dot the city. Some are restored colonial houses. Others are new houses built with traditional details, though most new fountains are ornamental and cupolas are no longer real chimneys. Builders still use centuries-old materials and craftsmanship, and by and large, the character of the old houses has been preserved. It’s often difficult to tell new houses from authentic old ones. The houses of Antigua will always be at risk for earthquakes. But through global awareness of the city’s importance to world culture, the persistent efforts of Antigüeño preservationists, and the use of better building methods, the houses have the best-ever chance of survival. 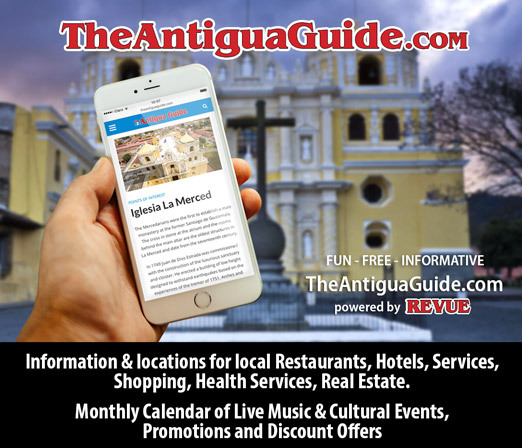 Our world is blessed by the six centuries of architectural heritage carefully preserved in Antigua—whether residents of the city or just visiting, we all are stewards of its future. In the next week I have 15 out of town guests coming to Guatemala and would like to put your guide inside the welcome baskets. Please let me know if its possible and where can I pick the up. Thanks Karen,just call our office in Antigua (7931-4500) and we will make sure you get the magazines.